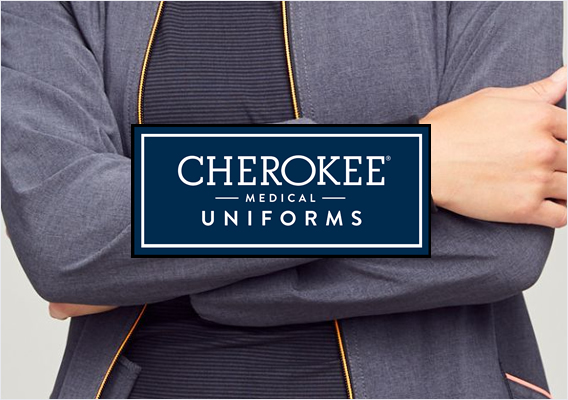 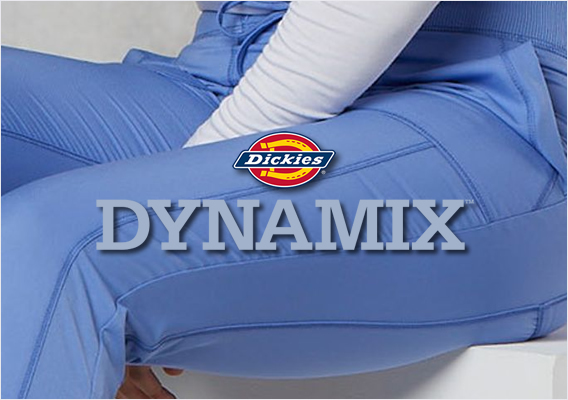 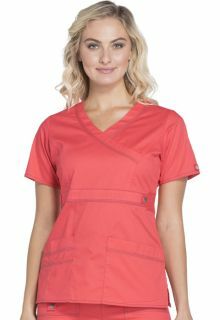 Dickies Medical Scrubs - Through its dedication to innovation and continuous customer contact, Williamson-Dickie has transformed itself from a small bib overall company to the largest work wear manufacturer in the world. 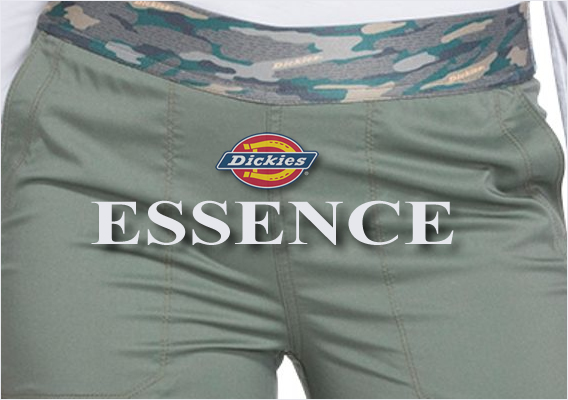 Since its beginning in 1922, every piece of Dickies® work wear has stood for the quality, toughness, and pride that embody the spirit of the American worker. 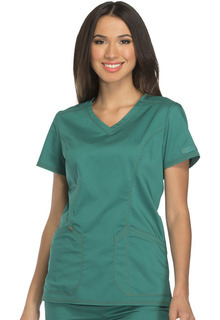 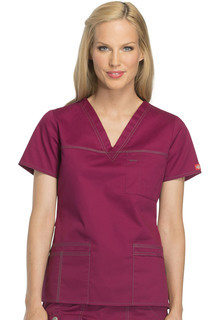 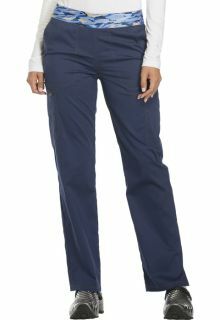  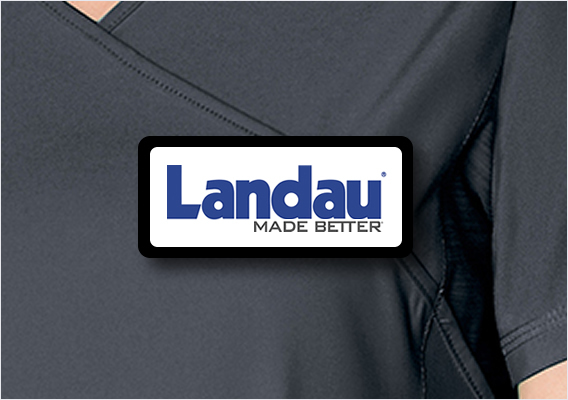 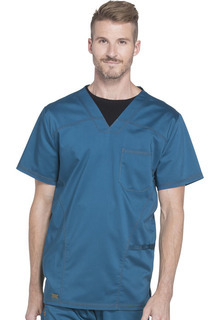 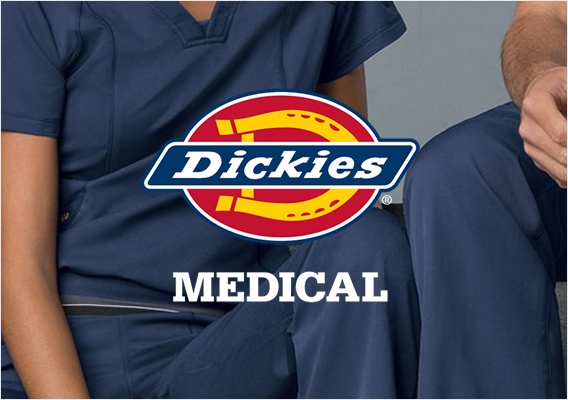 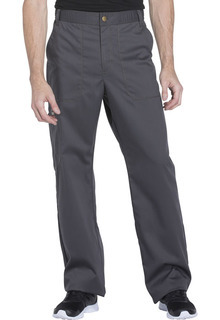 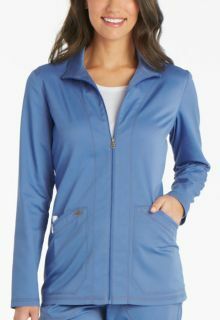 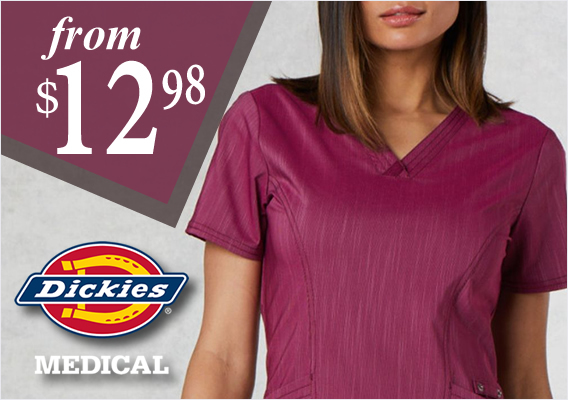 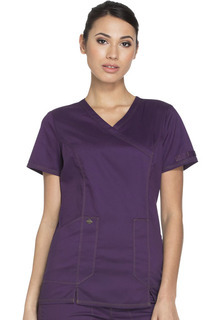 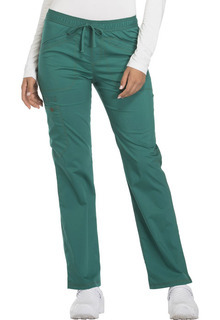 The Dickies medical apparel below is displayed by item name and code. 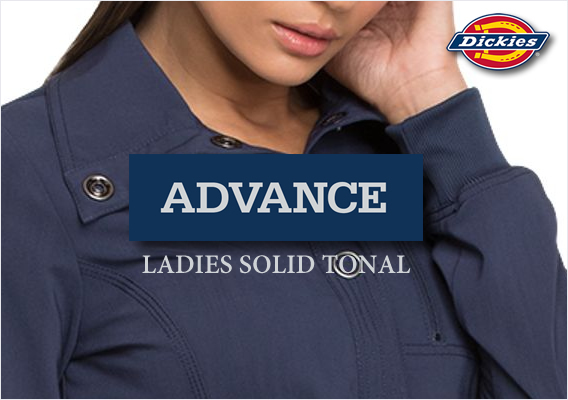 You may further narrow your choices by selecting a category, size or color below.